Thats easy peasy ! : No meat? No problem! So, you may find sometimes that you’re meat that you’ve stocked up in the freezer has run out. I tend to have myself stocked up most of the time but sometimes I run out without checking and have to stock up again. Sometimes, it may be just that you don’t feel like meat for dinner. 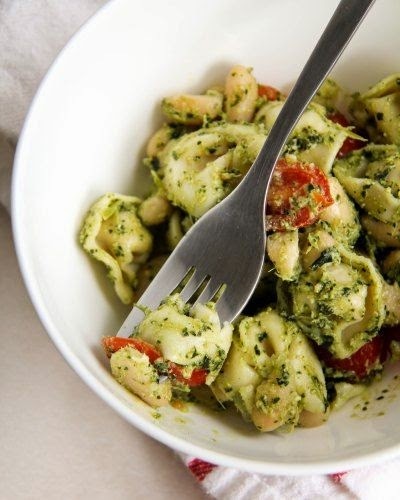 Not to worry though, if you find yourself in that predicament, here are a few veggie ideas for dinner with ingredients that you may have lying around the cupboard and fridge. Bung some frozen fish and chopped veg in an oven dish, a good dollop of olive oil, a good sprinkling of salt and pepper and oven cook at 200 degrees for approx 30 minutes. 2. Tortellini peso & tomato. Season to your taste and serve! You can also add prawns to it. And fresh lemons and limes are great too. Play around with it…..you can add so many ingredients and flavours to it. · In a skillet/pot, sauté in a little olive oil, carrot strips and garlic over medium heat for about 4 minutes. · Add a tin of chopped tomatoes, season with salt and pepper and stir. · Bake in oven, just to bake the veg through. · Et voila! I served mine with some cold salad sides….coleslaw, brown rice and lettuce/tomato mix. Weekends are great for treat night and we love pizza! I previously posted about ready to roll pizza dough. So, this is a great fridge store to have because you can add any left over veg and other yummy ingredients you may have lurking around the place! Serve with homemade chunky chips, some yummy green salad and tasty dips! This is another favourite in our house and you most certainly would find this dish stocked up in our freezer! 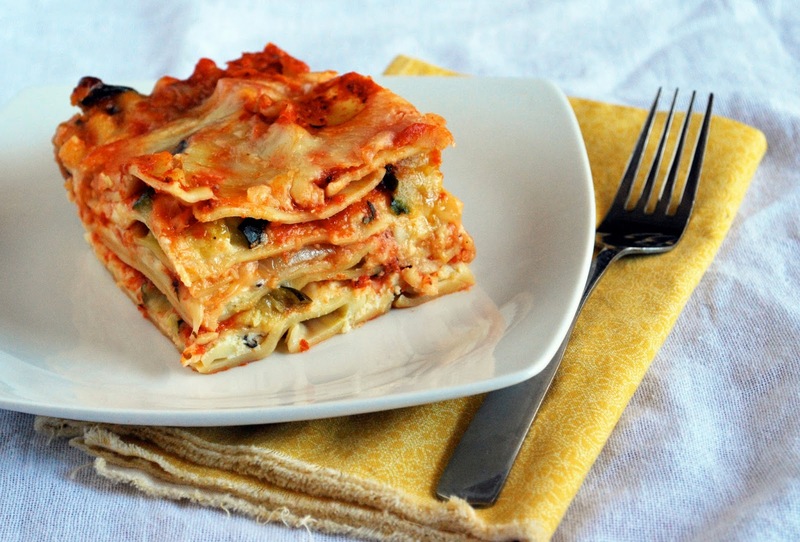 Pasta and lasagna sheets are definitely a store ingredient I will almost certainly have stocked up in the press. So, they are just a few of my favourite non-meat dishes! You really can come up with some tasty dishes with cupboard store and fridge ingredients.